Grandparents & Baby Photography Session In Portland. 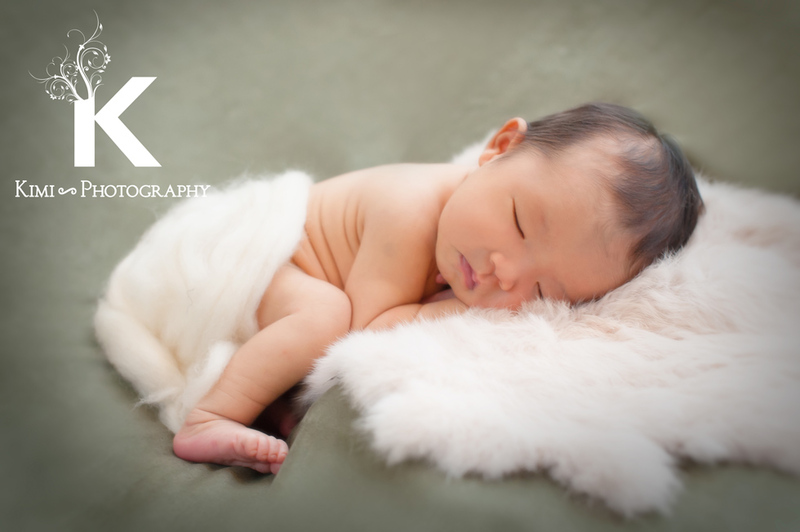 So, it probably was the biggest newborn photo session I have ever had. The grandparents came for the session!! My newborn session usually includes parents, but the grandparents were visiting when they took photo, so we included the extended family! It was so much fun!! I met Shiori’s mom just a few months ago and a few months later, they got this beautiful girl. 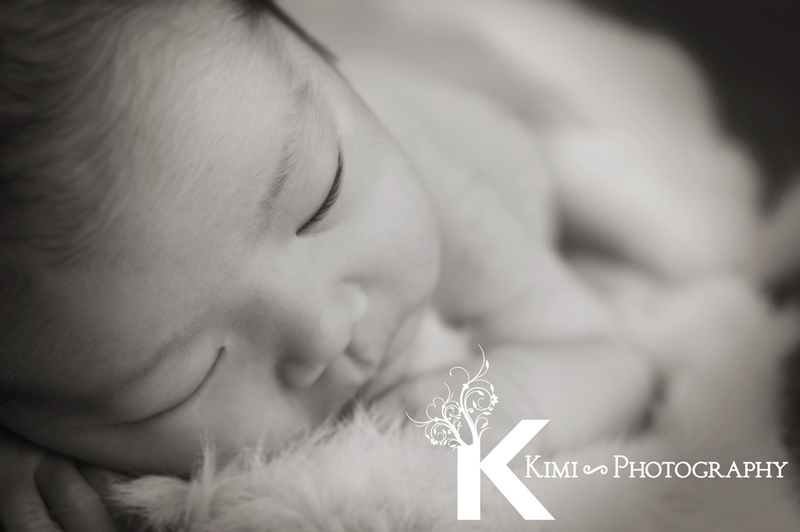 I often get some detail shots for newborns. I know it is hard for parents capture them. There are only a few chances that family members can get together if you live in different countries. I am so glad that we could photograph this precious time. 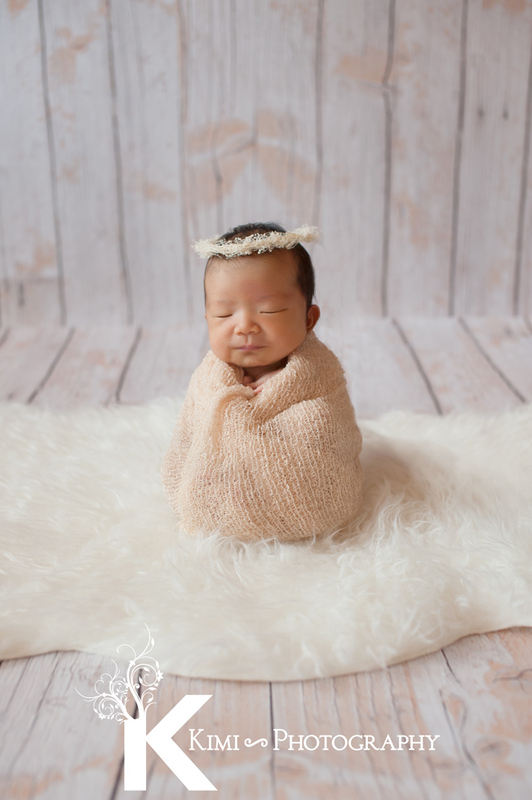 For Shiori, it was an official photo session with her grand parents! I personally like this picture a lot. I am very happy for them and Shiori to have such wonderful parents. I hope to see you guys soon.